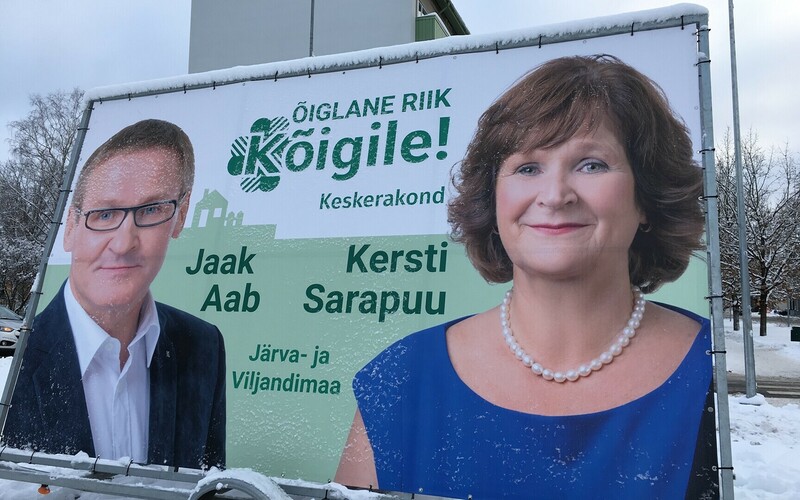 The Centre Party in Viljandi County in south-central Estonia is in a state of disarray, according to local daily Sakala, due to a dispute between Jaak Aab, former minister of public administration, and businessman Juhan Juhkamsoo, chair of the regional party board. With a little over a month to go before the elections, only four of the party's 15 board members are still sitting, which may require the establishment of an extraordinary board, the paper writes. Mr Aab said that the falling-away of board members is at a critical point, and blames Mr Juhkamsoo's work style. For his part Mr Juhkamsoo accuses Mr Aab of ignoring democratic prinicples and acting as something of a dictator over the Viljandi County branch. An extraordinary meeting of the regional branch has been called at Centre's Tallinn headquarters on Tuesday evening, to resolve the issue. Centre is the majority coalition party and the second largest in terms of seats at the Riigikogu (25). ''A party board is non-functional if more than half its members have withdrawn,'' Mr Aab said. 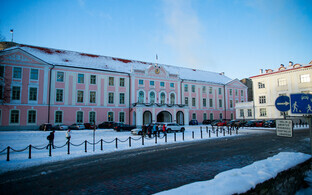 ''In Viljandi County, 11 members of 15 have done just that,'' he said. This is not the first regional branch of the Centre party to reach an impasse. 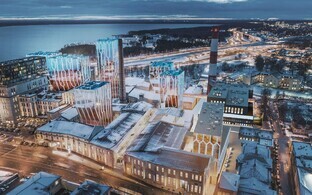 Last summer, wholesale defections took place at the Narva City council as deputies refused to toe party leader Jüri Ratas' line in the wake of a corruption scandal. Instead, the members broke away altogether and formed their own political grouping, ''Our Home, Narva''. 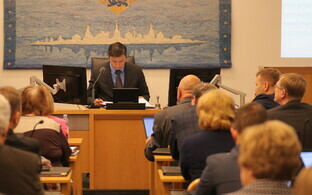 Sitting MP Olga Ivanova quit the party to sit as an independent at the Riigikogu shortly afterwards. The opposition Free Party also faced dissent and splits in at least two regional branches in Pärnu and in south-eastern Estonia last summer, on the issue of the party's leadership. Free subsequently elected a new leader, Kaul Nurm. General elections in Estonia are conducted via 12 electoral districts, one of which is Järva and Viljandi Counties. Parties run lists in each district and seats are distributed via a modified version of the d'Hondt system of proprotional representation, with any leftovers distributed nationally. Thus a regional party crisis could harm its chances at the elections. 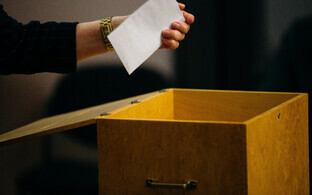 The general election is on 3 March.